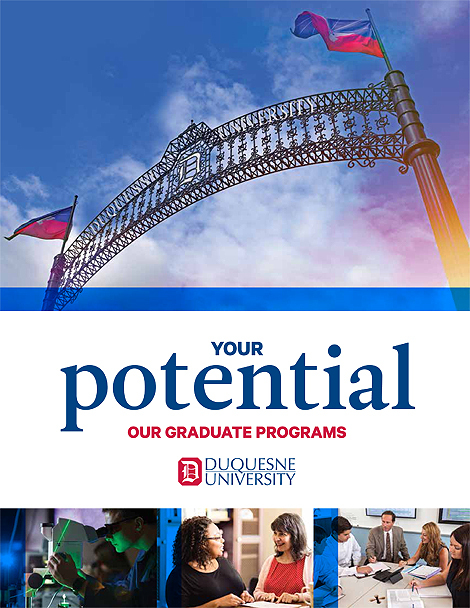 Duquesne University offers 90 graduate programs on campus in Pittsburgh, PA, as well as partially or entirely online. 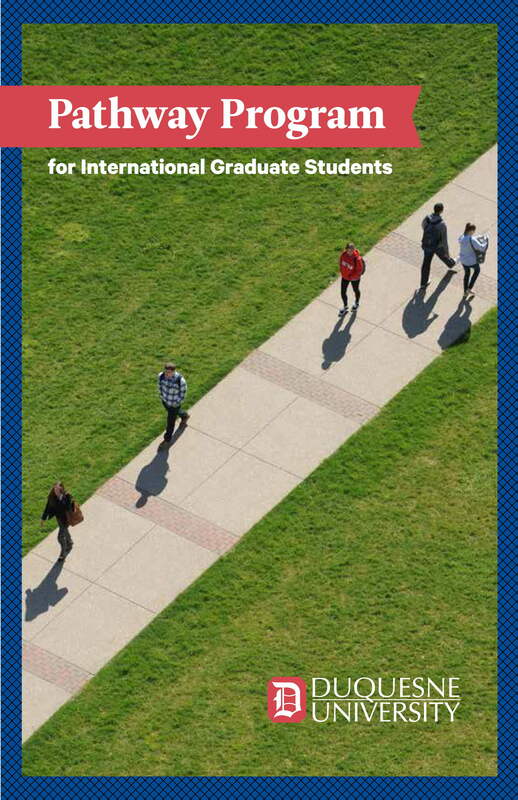 Follow the links below to view graduate programs by school. Having trouble finding a program? View a complete list of all graduate programs.